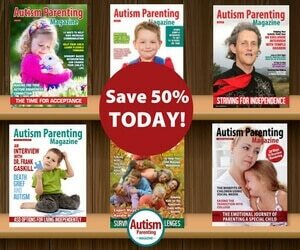 We have uncovered two newly-published books that provide a perfect fit for both parents and children during the back-to-school timeframe. 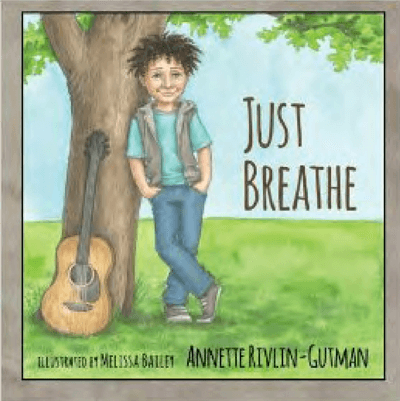 For a child experiencing anxiety, we are highlighting a lovely picture book by author Annette Rivlin-Gutman that encourages children to find their inner calm. 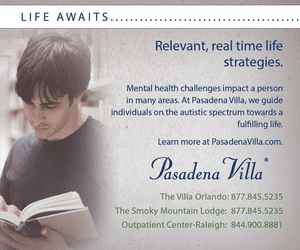 Parents and caregivers of children on the spectrum are sure to appreciate the inspirational advice provided by Pamela Guest as she describes the journey to see her son reach his potential within the school system. 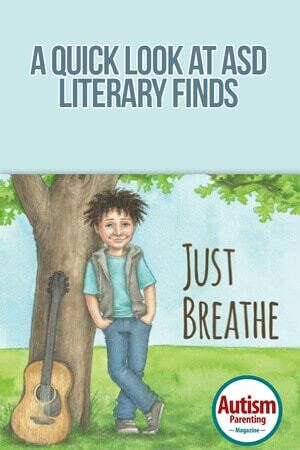 For any child who feels anxious or worried when facing everyday life circumstances, this charming picture book, Just Breathe, helps children cope with the challenges by reminding them to take a moment to breathe and find one’s own inner calm. Annette Rivlin-­Gutman’s second book provides a positive and uplifting message, giving readers the sense that though they may have challenging moments, they can find their strength and serenity within. Told through the eyes of a child, the book’s beautiful illustrations and verse convey its essence in a realistic yet compassionate manner. Rivlin­-Gutman hopes her writing will also serve as a resource for adults working with children. 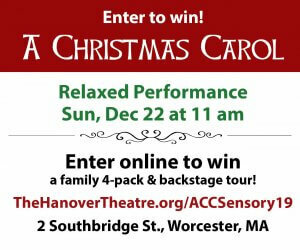 Artistic tells the story of a mother’s struggle and determination to see her son succeed in a school system still learning to accommodate the many different faces of students with learning differences. As an active and unyielding advocate she maneuvers the system with the belief that ‘can’t’ is not an option for her child and that success is not negotiable. With the help of dedicated and conscientious teachers and administrators she carefully orchestrates as her son grows to become a strong, confident and gifted visual artist with an extremely bright future. 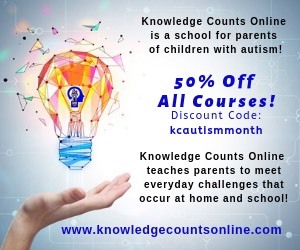 Each year thousands of school aged children fall through the cracks of the education system because their learning differences are not identified and/or are not accommodated properly. Parental representation is essential to their success but many parents are not even aware that their participation could make a difference. In this story, Pamela Guest shares the many challenges and successes that she experienced with the hope that another young person’s fullest potential might be realized. 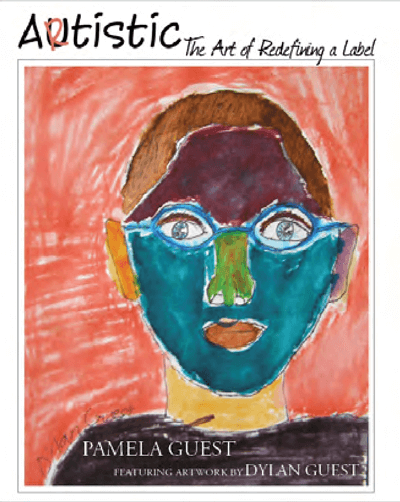 The book features artwork by Pamela’s son, Dylan Guest. Pamela Guest has a Bachelor of Fine Arts degree from Pratt Institute. She is an avid seamstress and craft maker, and she loves to cook for family and friends whenever time allows.